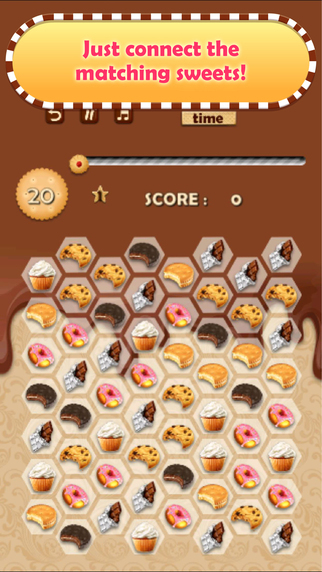 Crazy Cookie Sweet Shop - Match that Puzzle! 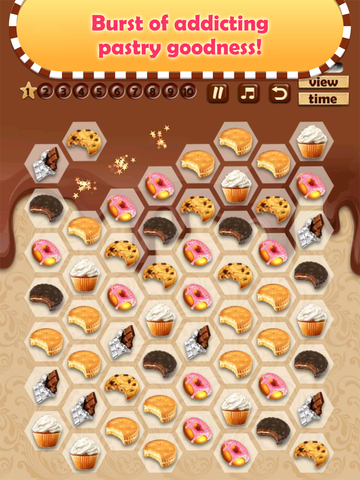 Enjoy this delicious and chewy matching game! 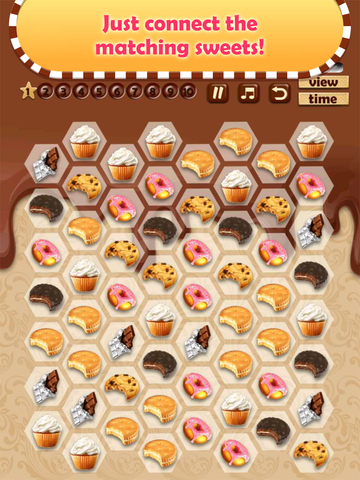 This game will make you hungry for more! Match cookies of three or more to pop them and earn points! 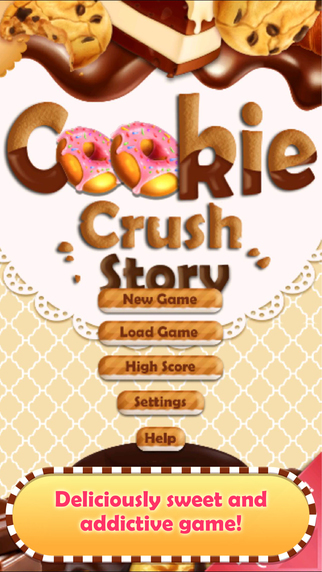 Chew your way through all 10 levels!